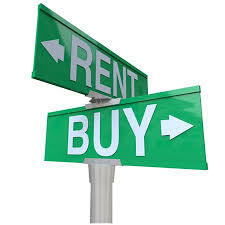 Blog | Tampa Residential Real Estate Sales and Property Management. Our office is centrally located in Ybor City. 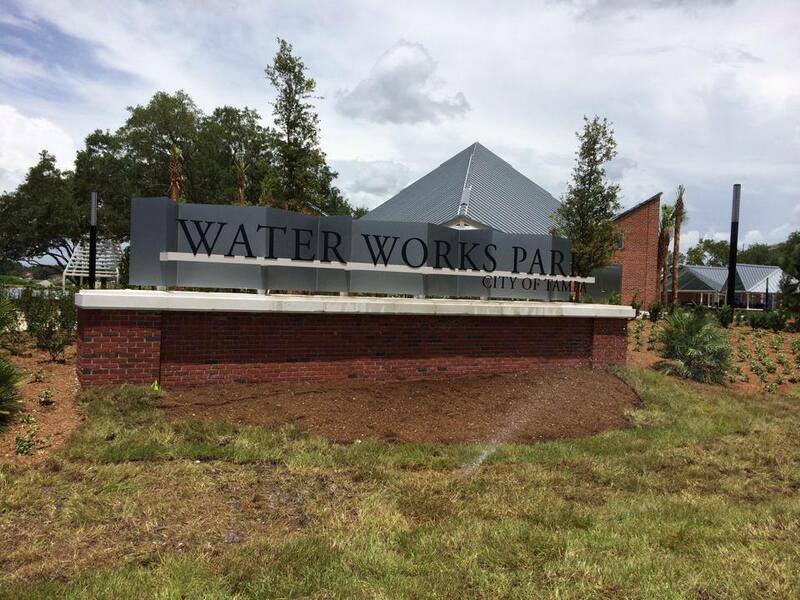 If you haven't heard about the new Water Works Park in Tampa Heights then you are in for a treat. Last August 16th 2014, the Park opened up in The Tampa Heights and has really help revitalize the area. One of the many events that have been held are a few festivals and concerts. Starting tonight April 10th, at 7pm, a FREE concerts series will begin for the next 3 weeks at Water Works Park in Tampa Heights. If you haven't had a chance to see perhaps the most beautiful park in Tampa, then you should swing by and take in a free concert. 1.Recently homeownership across the country has dropped to 65%. 2. Home ownership is at its lowest since 1997. 3. Rental market is booming! Why? Investors are purchasing because prices AND interest rates are low. 4. Rental vacancies are at there lowest in over a decade. Either way, there is definitely benefits to both, it really depends on your objective and situation at the moment.